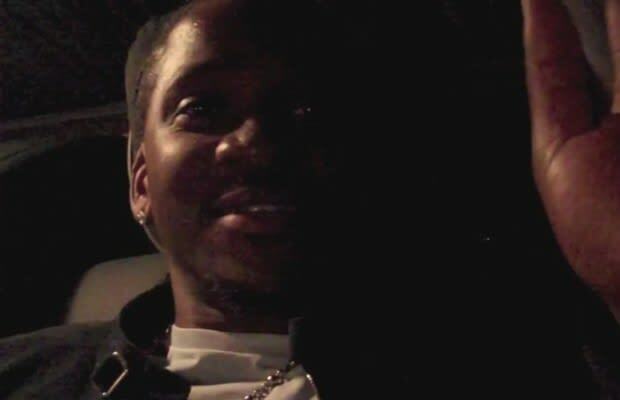 While in Las Vegas, Pusha T revealed that his solo album and G.O.O.D. Music debut is set to drop November 25, also known as Black Friday. Hopefully, the date sticks. His upcoming EP Fear of God 2: Let Us Pray is due out June 21.